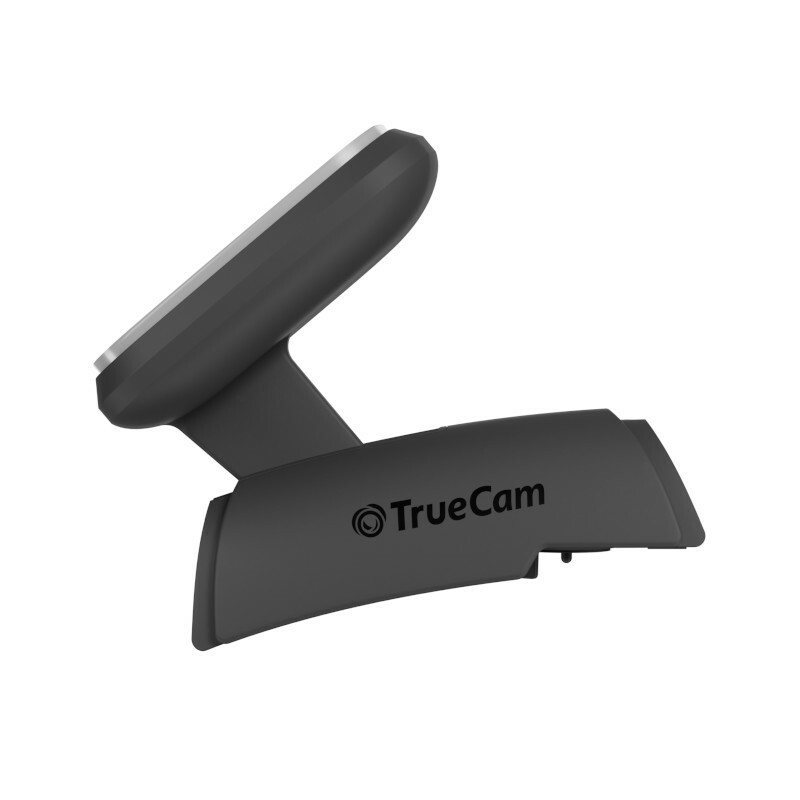 Included is the professional TrueCam H5 car camera. A protective bag for storing and transporting your TrueCam dashcam. 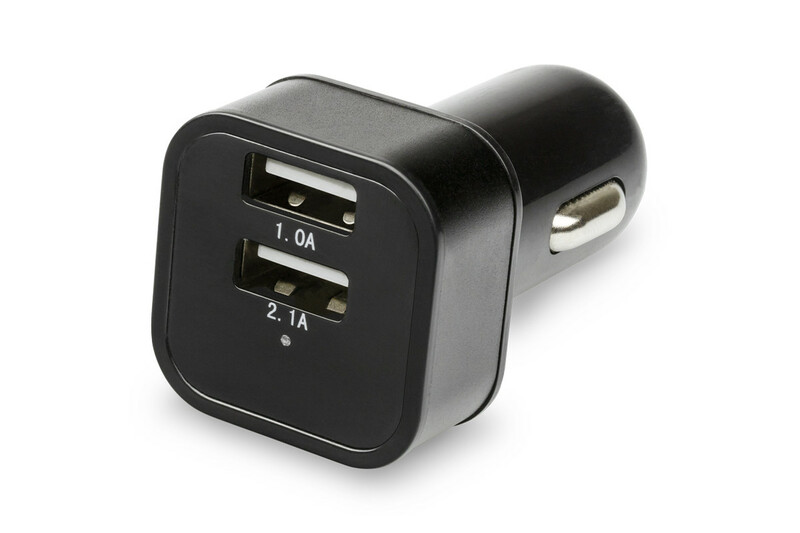 The car charger charges the camera from the car cigarette lighter socket.The TrueCam H5 car charger has two USB outputs (2.1A and 1A). With the camera charging, this leaves a spare USB port to connect another device. Serves as the dashcam power cord.The cable measures 300 cm making it long enough to reach anywhere inside the car. This means the cable can be run through the car and kept out of the way or completely hidden from view. Magnetic holder with revolutionary magnetic grip.The holder has an adhesive pad that sticks permanently to the glass and securely holds the mount. The camera remains firmly in place under all driving conditions. Simply connect the camera to the holder using the magnetic and you’re good to go. Adapter makes it easy to transfer videos to your computer.Use the adapter to transfer videos from the camera to a computer. Simply remove the memory card from the camera and insert it into the USB adapter. 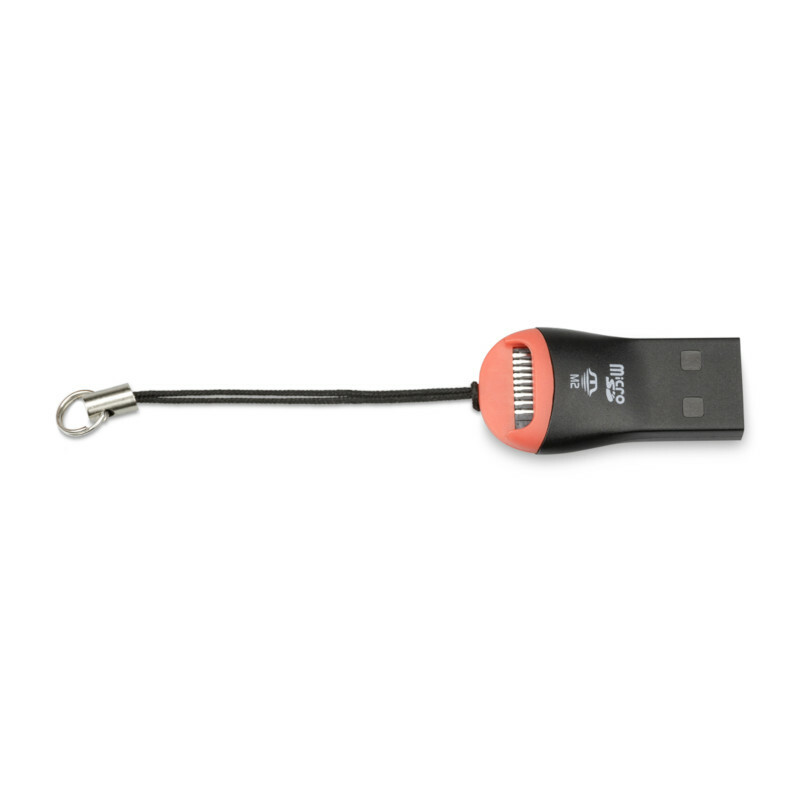 Insert the adapter into a USB port on your computer and after the computer recognises the device, simply drag across your videos. 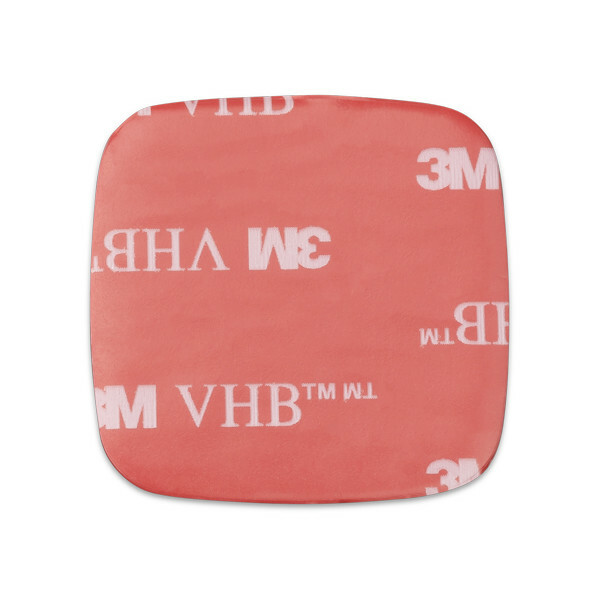 Replacement 3M adhesive pad to re-attach the magnetic holder to the glass.Included are also two spare 3M adhesive pads, in case you want to move your dashcam to another vehicle. After removing the 3M adhesive pad, it’s easy to apply a new one. 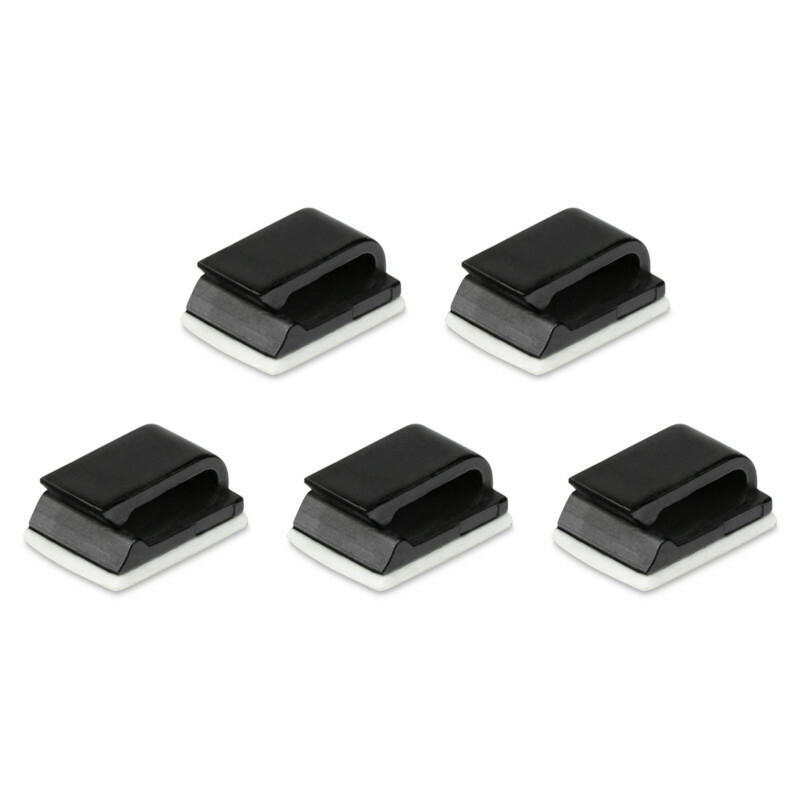 These five 3M cable holders mean you can secure your power cable and guide it around the interior of the vehicle from the charger to the camera holder to keep it out of the way.